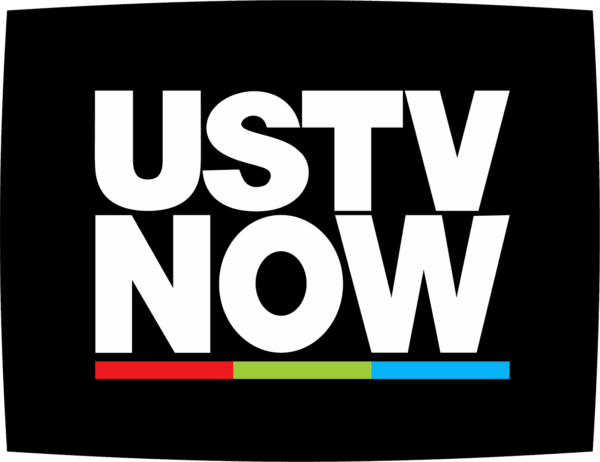 Connect to USTVnow and watch everywhere you are. Simply sign up and log in to stream on your computer, phone, tablet, and smart TV. Record your favorite shows and watch them later on any of your devices. USTVnow works on almost any device that allows you to browse the Internet including mobile phones, tablet computers and devices that connect your TV to the Internet. We have an optimized site for mobile phones and apps.